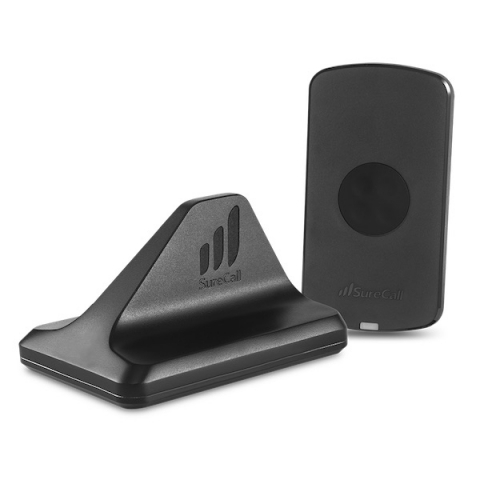 N-Range boosts all cell carrier signals in North America using Extended Range TechnologyTM (ERT) to capture, amplify and transmit the improved signal more effectively than any other booster on the market. 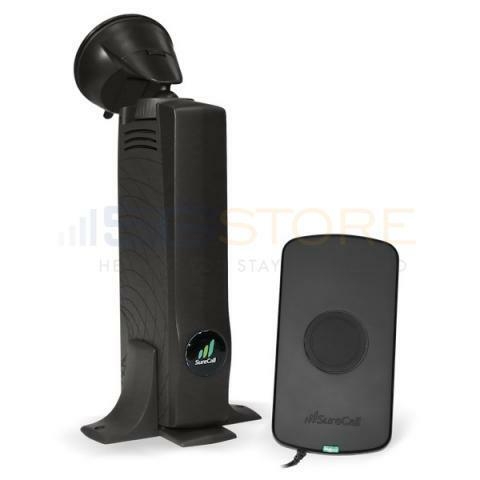 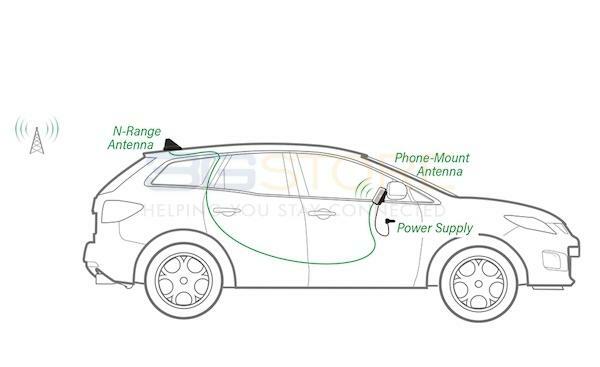 Using just two components – N-Range outside antenna and air-vent phone mount with built-in antenna – N-Range has revolutionized the vehicle signal booster to keep drivers connected to very distant and hard to reach cell towers. 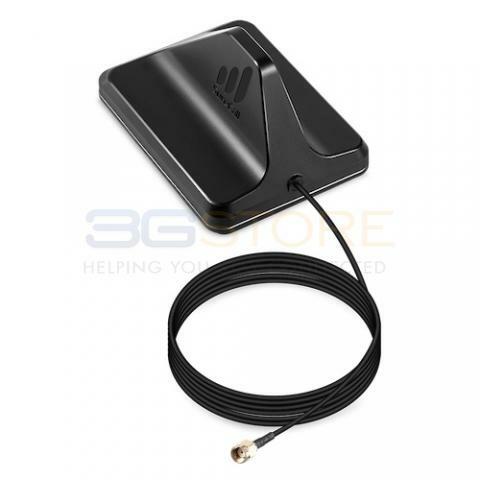 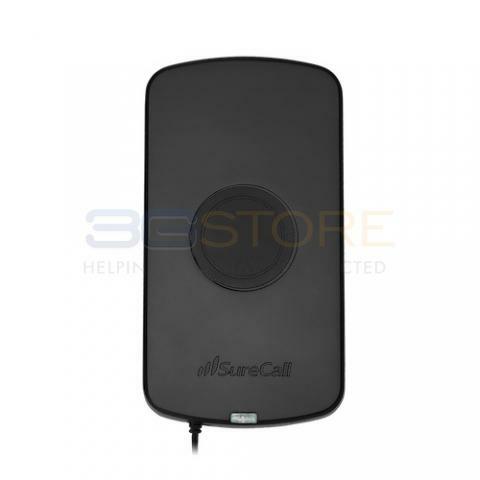 For a single device in very weak signal areas, there is simply no better cell signal booster for calling, texting and streaming data.